The limited-run model features a few cosmetic updates, additional features and is offered with all the powertrain options of the regular Rapid. 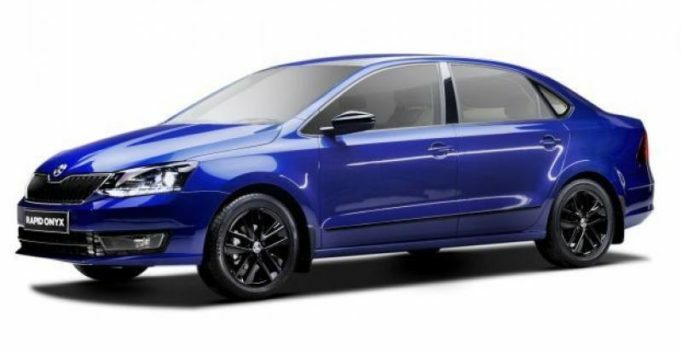 Skoda has launched a special edition model of the Rapid for the festive season. Called the Skoda Rapid Onyx Edition, it is a limited-run model, priced from Rs 9.75 lakh to Rs 12.73 lakh (ex-showroom Delhi). This makes it upto Rs 1.57 lakh more expensive than the mid-spec Ambition variant and Rs 1 lakh cheaper than the top-spec Style variant. Note: The Skoda Rapid is available in three variants: Active, Ambition and Style. 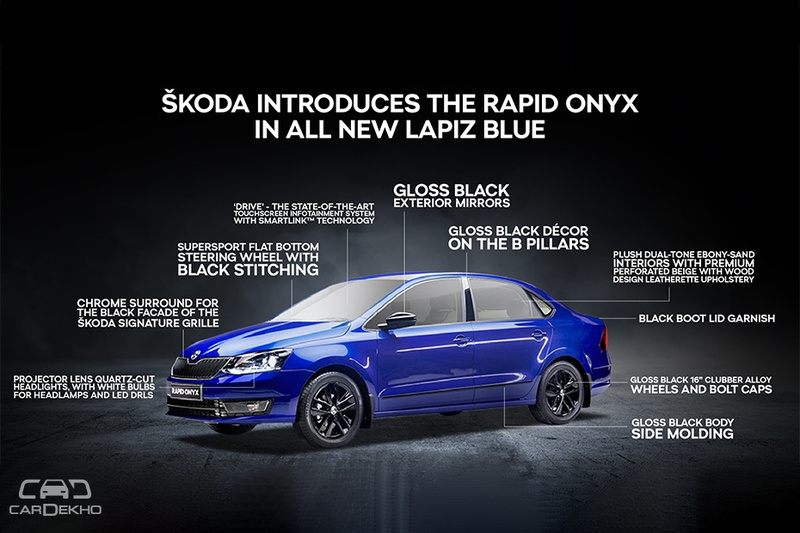 Skoda also offers the Rapid Edition, which is priced higher than the top-spec Style variant. Both the engines are mated to a 5-speed MT. However, they are also available with an automatic transmission. 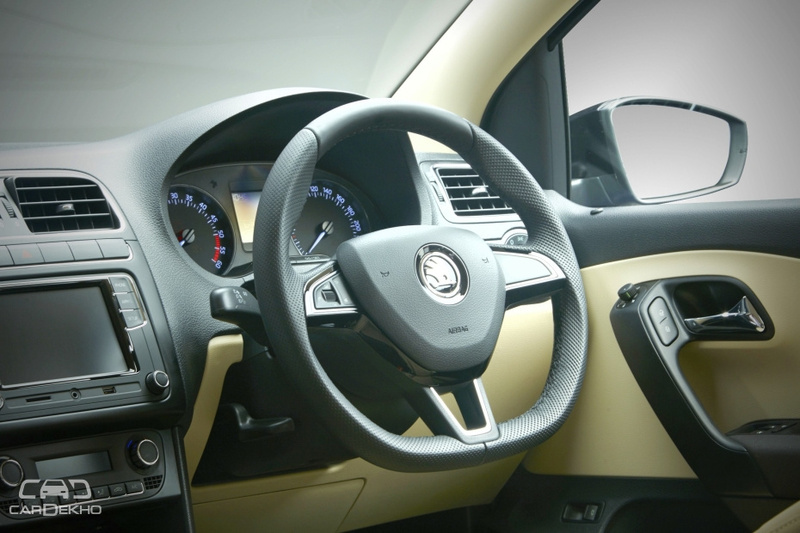 While the petrol gets a 6-speed AT, the diesel comes with a 7-speed DSG automatic. The Skoda Rapid Onyx Edition attracts a premium of upto Rs 1.57 lakh over the Ambition variant. It seems overpriced considering the limited additional features on offer. Over the Ambition variant, these include white bulb headlamps with LED DRLs, 16-inch alloys, 6.5-inch touchscreen infotainment system with Apple CarPlay, Android Auto and MirrorLink support.